Very informative and helpful audiobook. 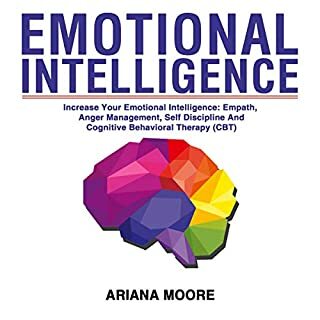 This audiobook is incredibly smart and it contains heaps of latest and effective steps and knowledge regarding Emotional Intelligence. 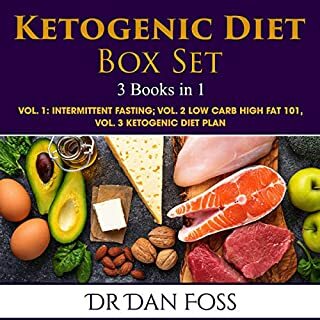 A great audiobook! 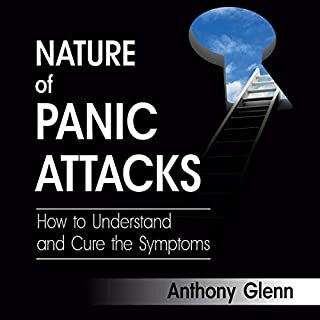 This book is a very informative and helpful audiobook. This book really helped me! 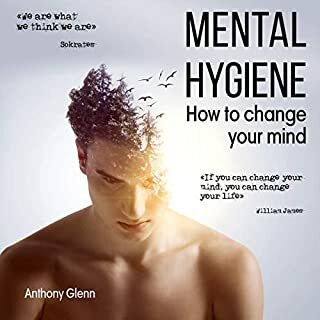 Mental Hygiene is one of the life-changing audiobooks. Most of our psychological suffering mainly happens if we fuse with our thoughts. The author teaches how "we" have to separate ourselves from our "thoughts" (diffusion) and focus on what is happening right at the moment that we are living. If we practice the techniques in the book, we can get rid of unnecessary mental suffering and the ill effects caused by that. This is somewhat similar to Eastern philosophies taught, especially in some of the Hindu and Buddhist texts, but very easy to understand here with clear narration and simple language. This book really helped me! 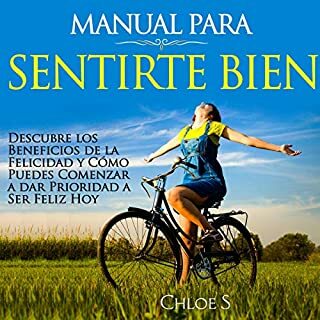 La lectura de este libro posiblemente podría cambiar tu vida, pero el hecho de usar sus increíbles técnicas en tu vida diaria definitivamente hace una gran diferencia positiva en tus relaciones con otras personas. This audiobook should have been my health group textbook. It has everything I need to stay fit. Eating healthy, exercising and your HABITS (probably you do not notice them) are the three ways one can lose weight. If only using one of the three, the dieting won't work. Fitness is a goal everyone should have. A. Hodge created a perfect guide book. These pages are well-organized and well-researched. Need motivation? That too is covered in this How to Become and Stay Fit Forever. I was genuinely amazed at how much content was provided in this short audiobook. I definitely needed to listen to it. Easy to follow and understand. 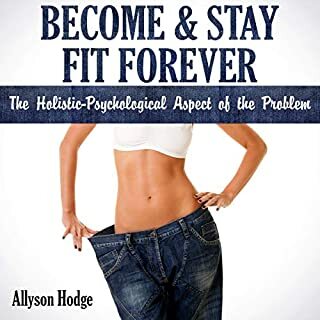 For those serious about their health, I highly recommend How to Become and Stay Fit Forever. I used parts of this book in the past when seeing a professional. I wanted to get a printed version of the book to work through by myself to continue progress and maintain feeling good. There are easy to follow techniques, effective, and well laid out. 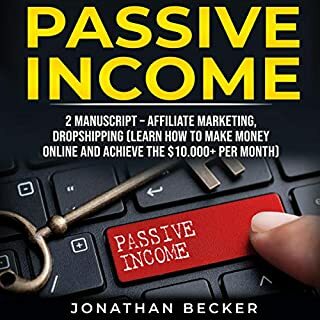 This audiobook is a concise, very good plan helping listeners develop their own forms of passive income. It was very useful. Well, my only thought is that the book was a little short, but it was really good. I thought this was an absolutely excellent love story. If you want a story of young love, adventure and not too much pain and stupidity, then you should listen to this. Sweaty mm and ones mmm sessions will entertain you. 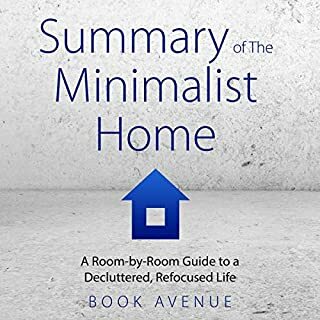 I like the book’s approach to minimalism. I like the book’s approach to minimalism: making space for better opportunities. That is more accepting than a wholesale purge that can scare anyone! Wonderfully written and very instructive. 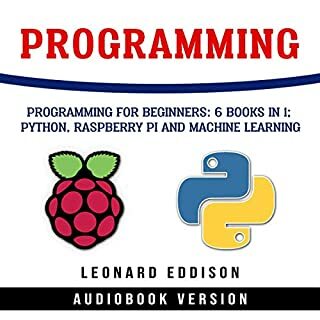 This book is a good reference but it didn't help me to find out how to download Python into my Kano.